Open every day morning till night! 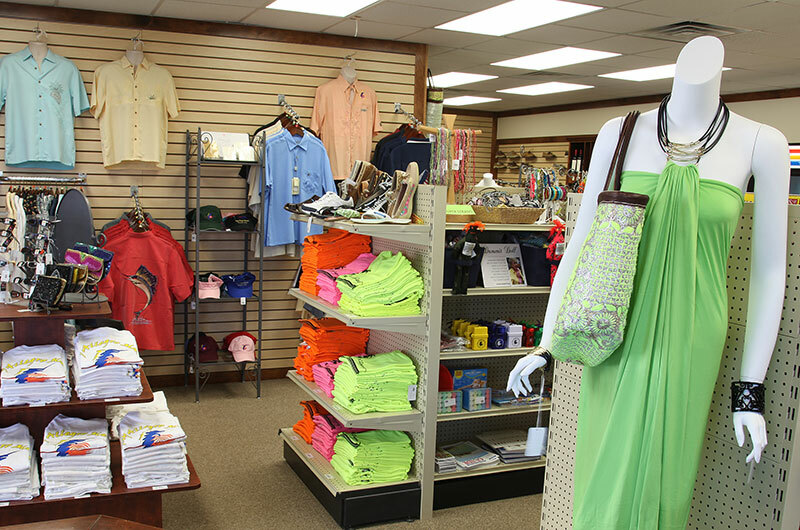 At the Key Allegro Marina Ship Store we have everything to make your day out on the water. 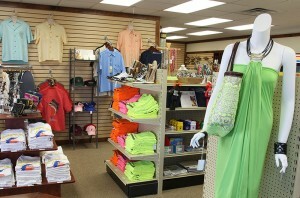 We are open 7am to 5pm Sunday through Wednesday and 7am to 6pm Thursday through Saturday. Our hours are subject to patronage. Key Allegro Marina has a wonderful fuel full service fuel dock. We do our best to meet you at the dock as you come in to help you tie up your boat. We carry ValvTect Marine Diesel and Gasoline. We also have a Holding Tank Pump out Station at this location. 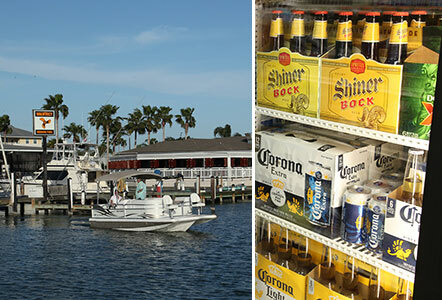 Just ask and we are more than willing to help you bring down ice and cold beer from the Ship Store to your boat while you are filling up. 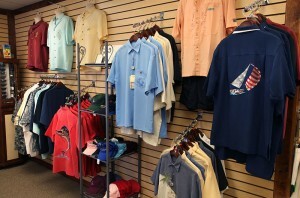 Here at Key Allegro Marina Ship Store we keep in stock items for your boating or fishing needs. 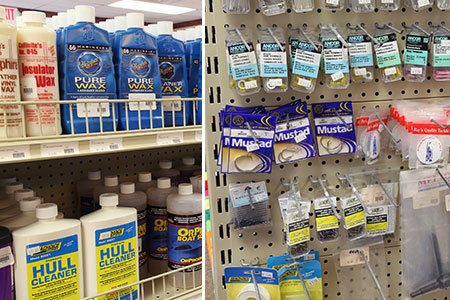 We carry select items of Tackle, Oil and Marine items. We also carry frozen Bait. 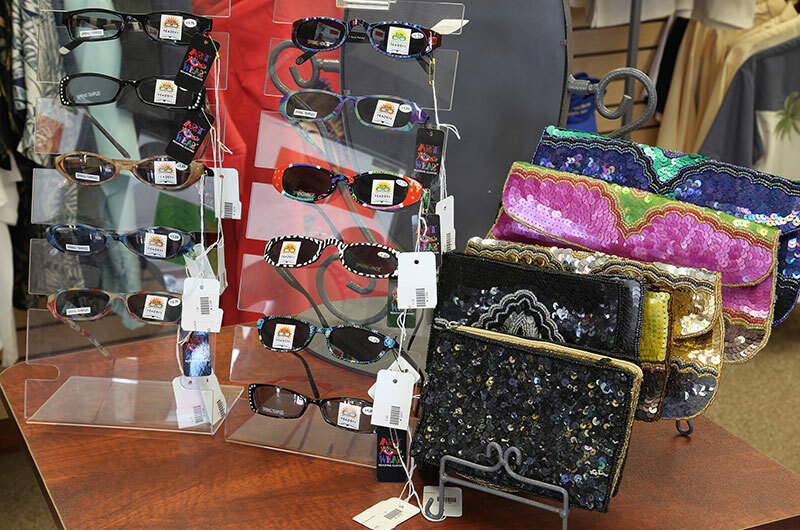 If we do not have what you are looking for then let us know. 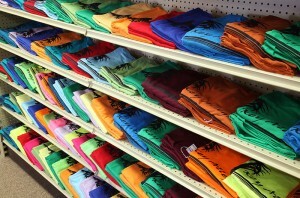 We are more than happy to special order items from our venders for you. 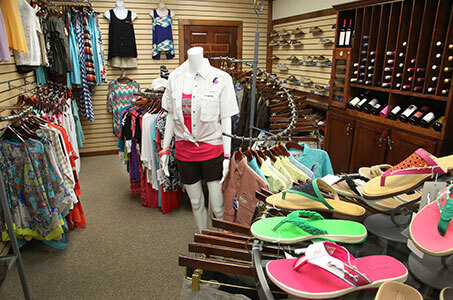 Here at Key Allegro Marina we carry anything you might need for an afternoon on the water. 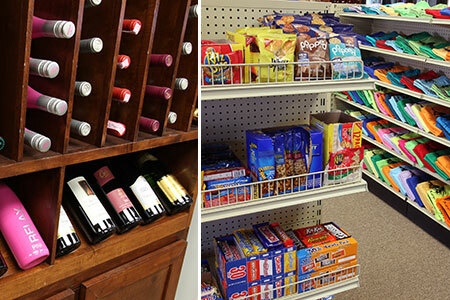 We have great snacks, drinks, Ice-cream and even a few grocery items! We even have a small selection of wine! 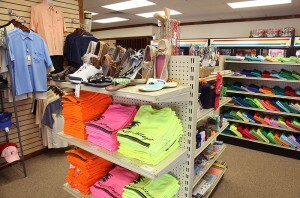 We have a fabulous selection of Men’s and Women’s Sportswear, Shoes and Sunglasses. 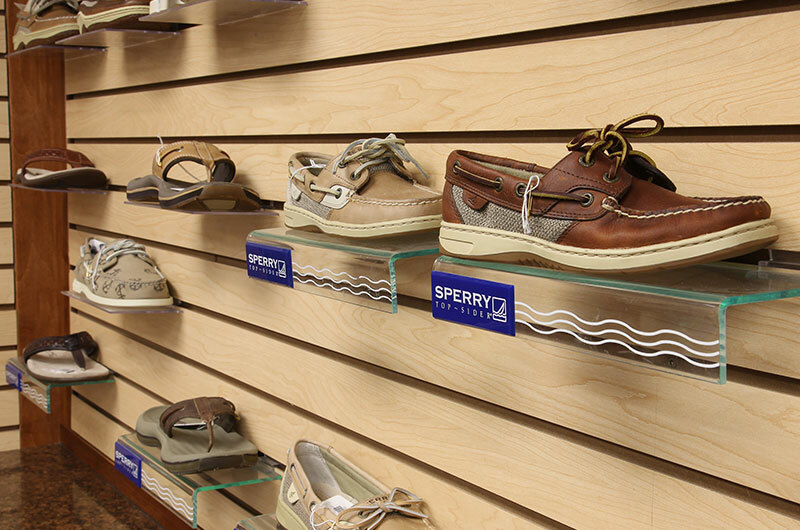 We carry some amazing brands here. 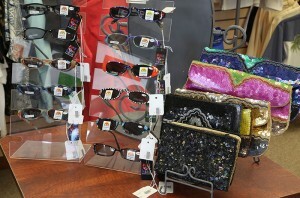 We carry Zeal, Maui Jim and Costa Del Mar Sunglasses. 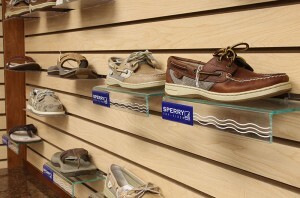 We have Great Selections on Sperry Shoes. 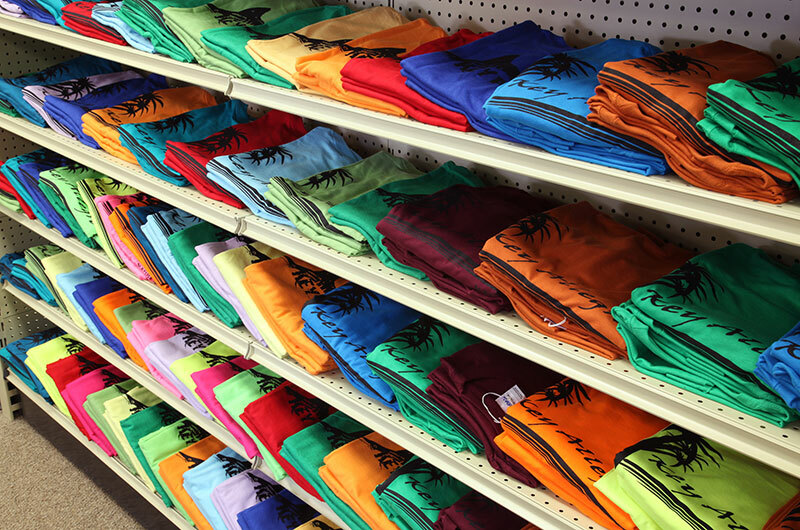 If we don’t have your size we are always willing to special order!